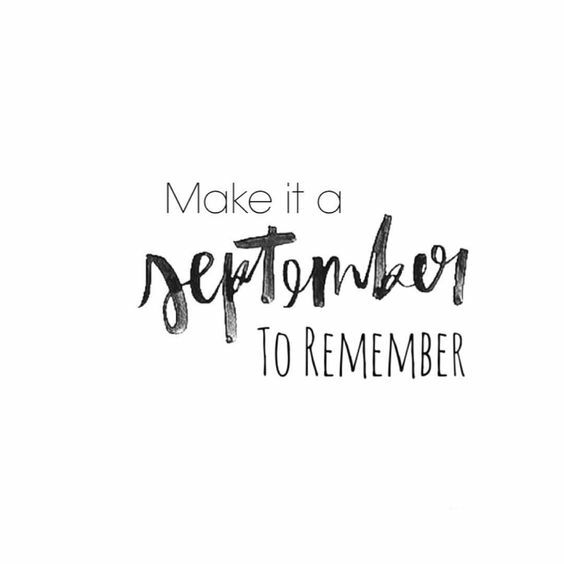 Happy September everyone! Everyone is talking about fall already but here we had a beautiful summer weekend so I'm enjoying it until it lasts. Even though my favorite season is fall, I'm not ready to say goodbye to the sun yet. Also because I feel like everything is going by so fast. It was early July that we were on our vacation in Italy and so much has changed ever since. Don't you feel like fall is the the season for change? I've been changing my home office already and added lots of plants and little trees into my house. It's a little change but works for a big impact. Now I feel like I want to change my hair. 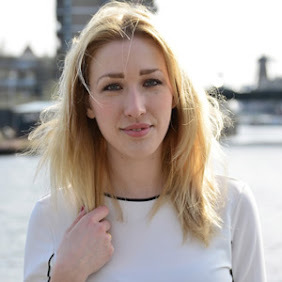 So maybe with all the seasonal changes coming up, I should change my hair, as it's something I can control myself. 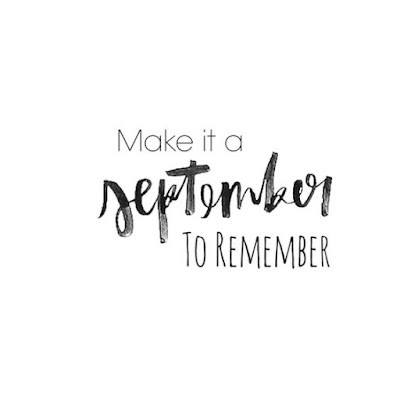 Enjoy the last few weeks of summer and make it a September to remember!